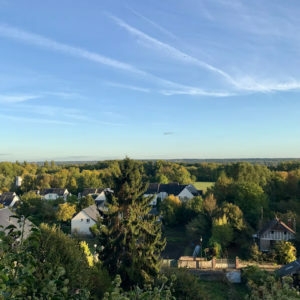 Wine Wednesdays - Wine Tasting in Vouvray with Domaine Champalou and Domaine Huet - Chardonnay Moi - Food, Wine, Travel and Fun! As we made our way east through the Loire Valley from Chinon to Amboise, we stopped in Vouvray for a tasting at two amazing producers. First up, Domaine Champalou. 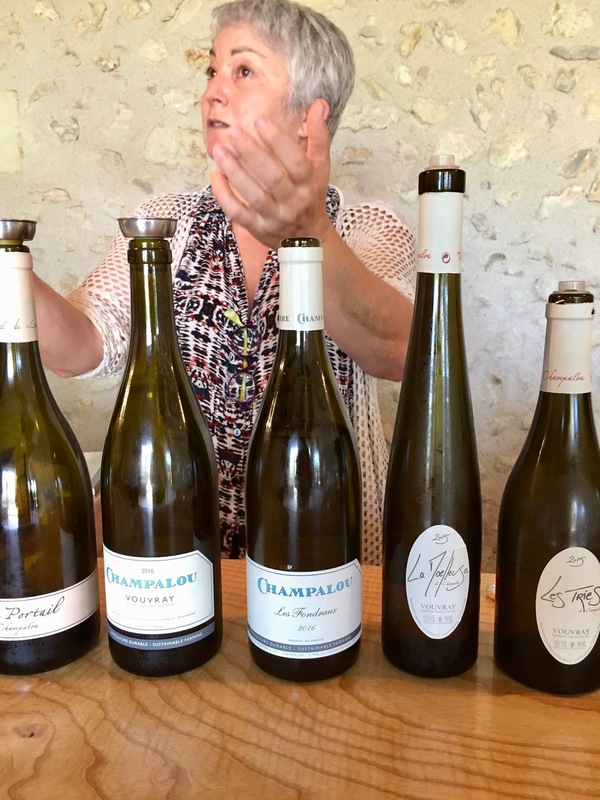 Catherine welcomed us into the tasting room and walked us through her small production wines. 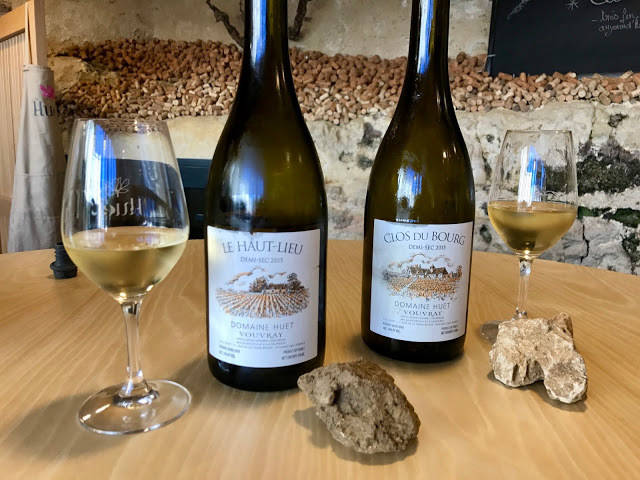 It was my first experience with Champalou but the wines are pretty widely available in the states as the majority of her production is exported so you may see them on restaurant wine lists closer to home. 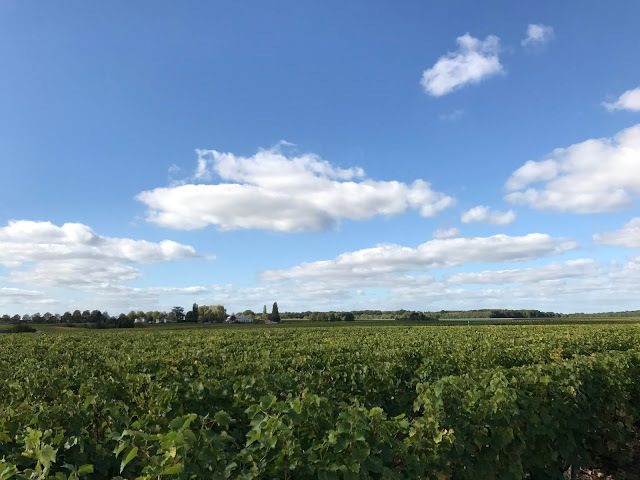 The wines really run the spectrum, from sec (dry) to semi-sweet to sweet, both still and sparkling, showcasing the varied potential of this region. The Vouvray Sec was fresh and delicate, a perfect aperitif. 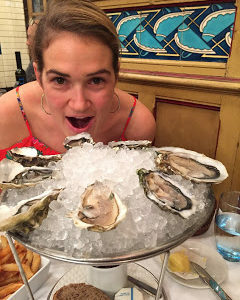 Le Portail was semi-sweet which is not usually my style but would make a great pairing with slightly spicy dishes. 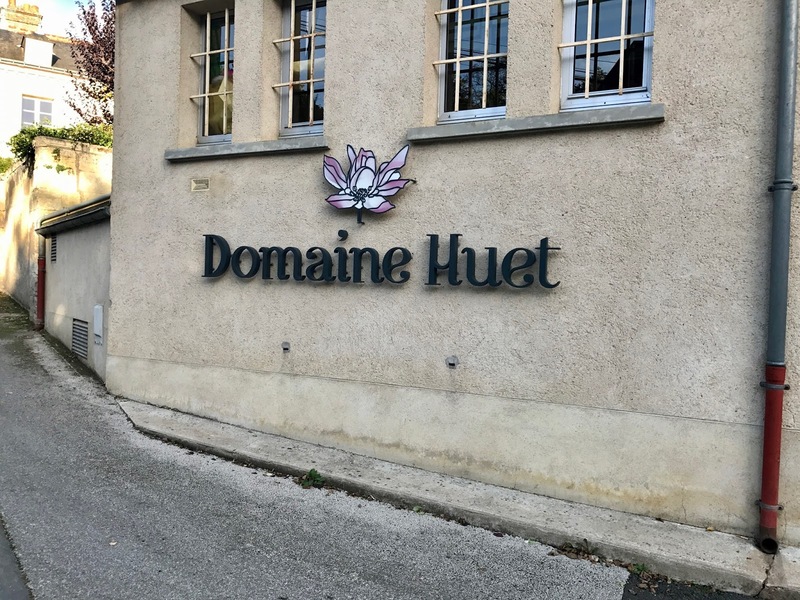 Our second stop was Domaine Huet, where Johan welcomed us in the tasting room and gave a fabulous overview of the wines, terroir, and a tour through the caves. Bonus, we got to meet owner Sarah, an American, who’s been living in Vouvray since 2012. 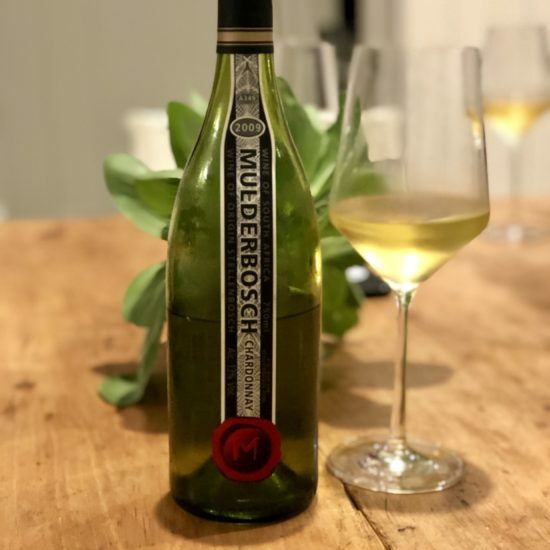 Her family purchased the domaine in 2002 and has continued the legacy of creating some of the finest, age-worthy Chenin Blancs from this region. We even got to see the last of the grapes being brought in off the vines. 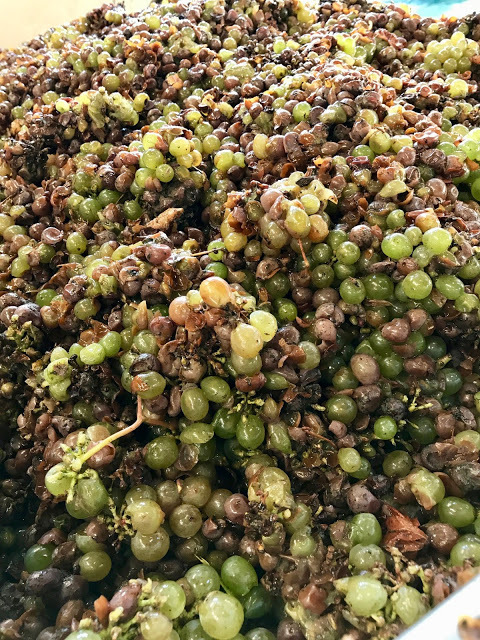 Noble rot had set in so these grapes were destined for Cuvee Constance, the domaine’s prized dessert wine. 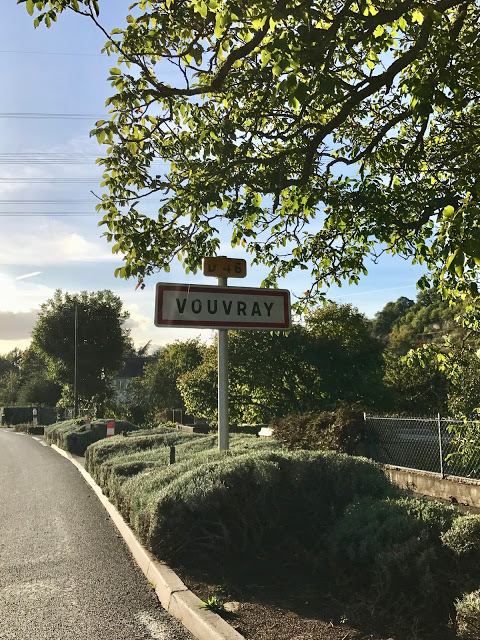 I highly recommend visits to both places if you find yourself in Vouvray, as they are by appointment only, be sure to call ahead to book! 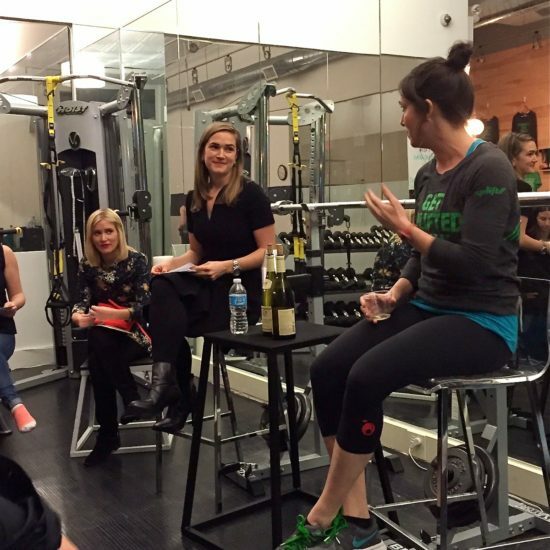 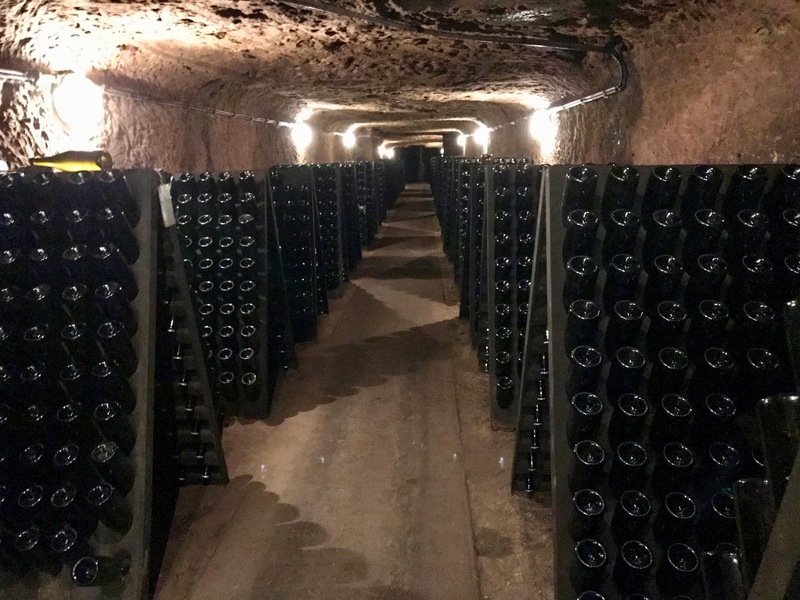 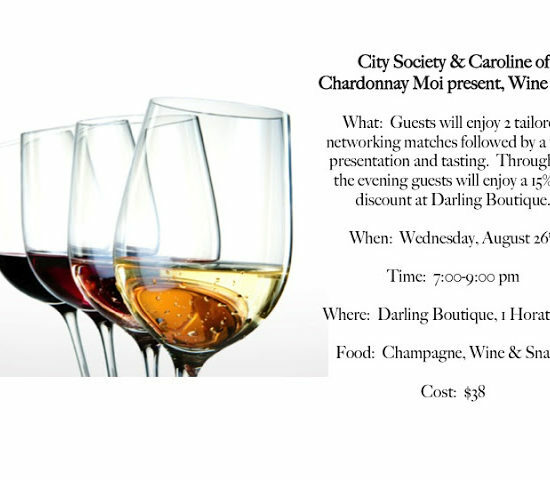 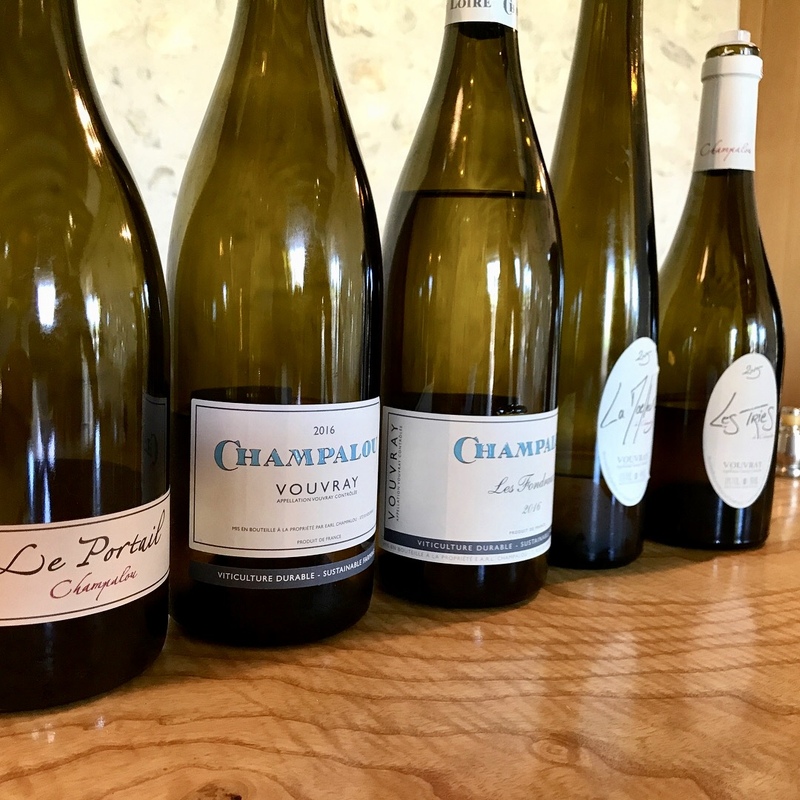 Pingback:	Wine Wednesdays – 2014 Domaine Champalou “Le Portail” – Chardonnay Moi – Food, Wine, Travel and Fun!